1. 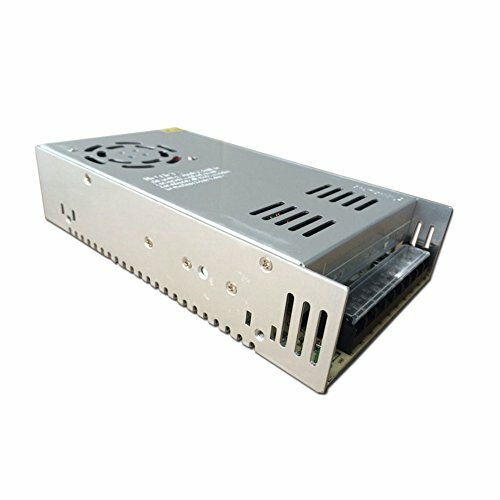 The JoyNano 12V 40A Switching power supply is great electronic devices that operate on 12VDC and require less than 480W of power. Cooling by built-in DC fan. -V: DC power output "-"
If you have any questions about this product by JOYNANO, contact us by completing and submitting the form below. If you are looking for a specif part number, please include it with your message.